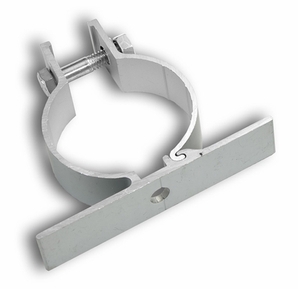 • Aluminum bracket for 2-3/8" diameter pole. Brackets sold in pairs. Need one pair of brackets per Cross Buck sign.